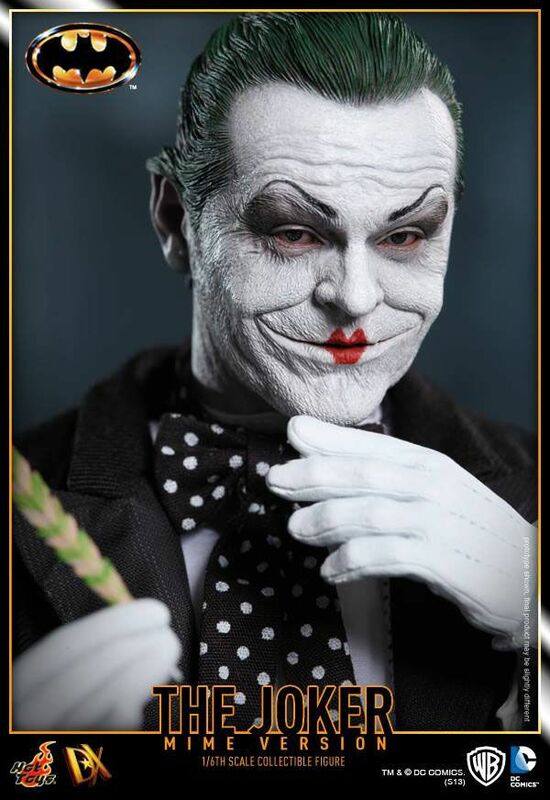 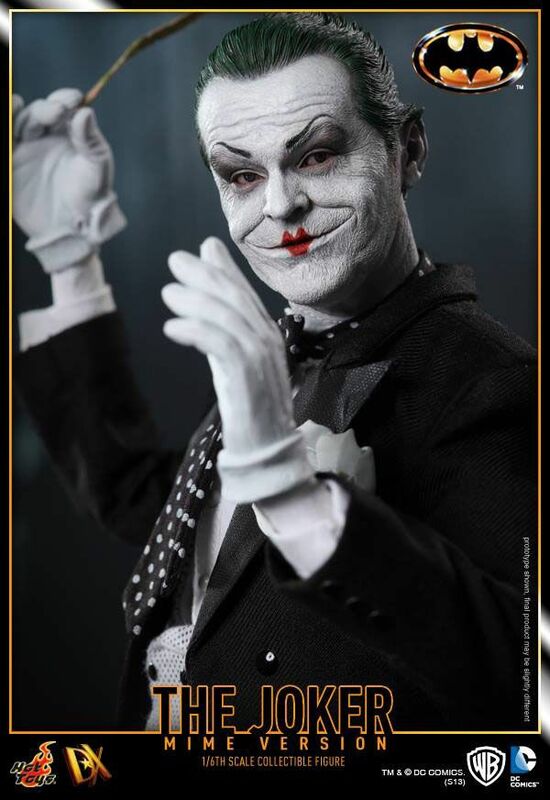 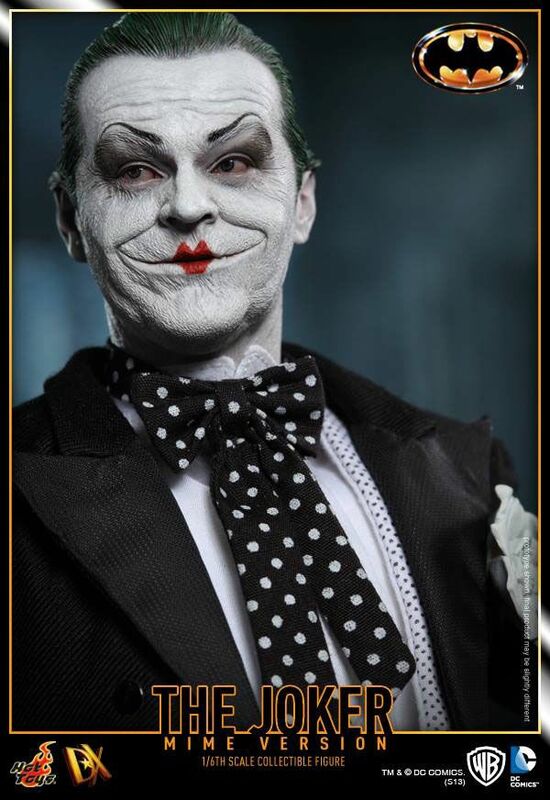 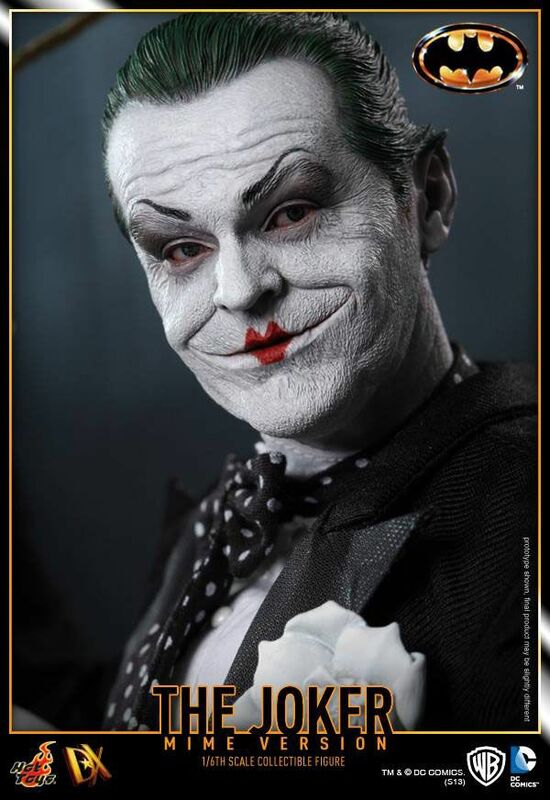 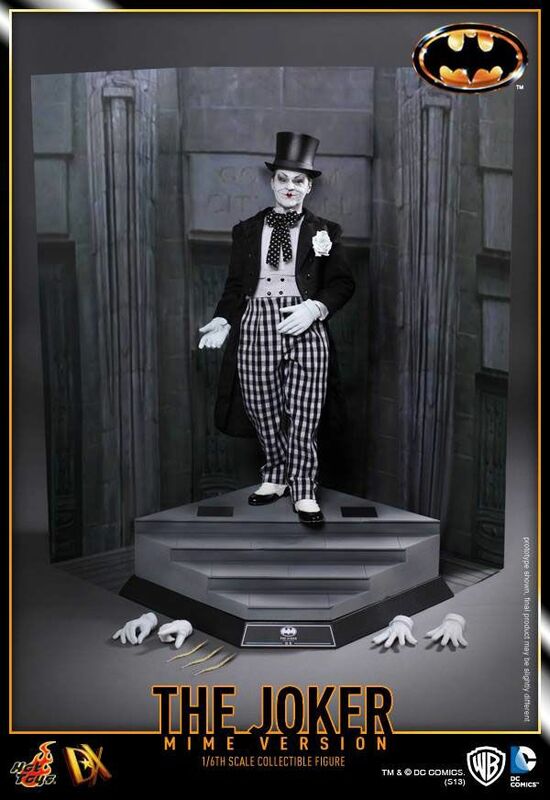 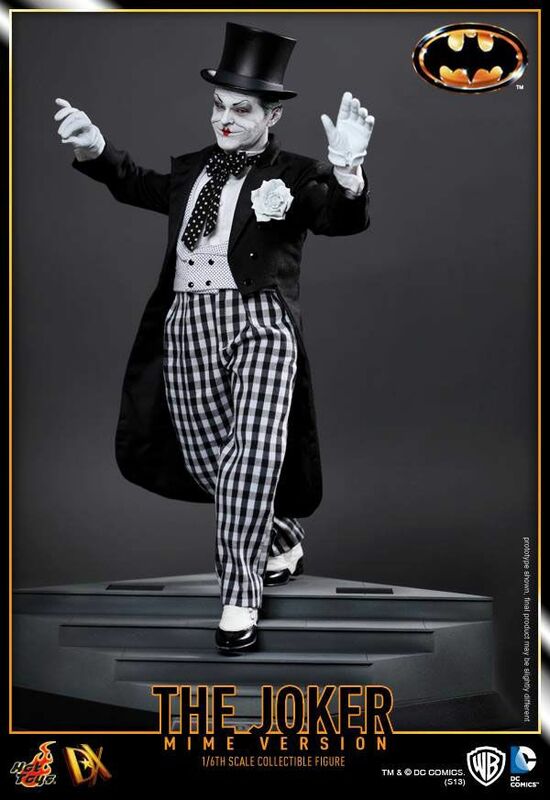 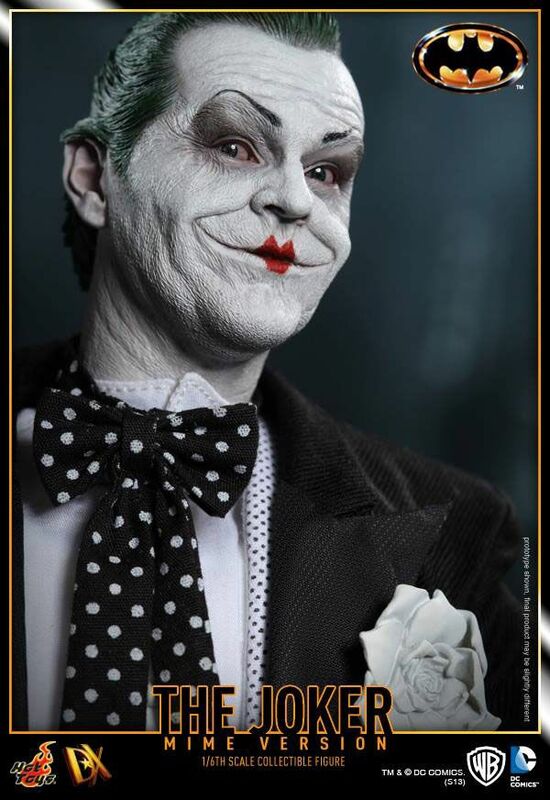 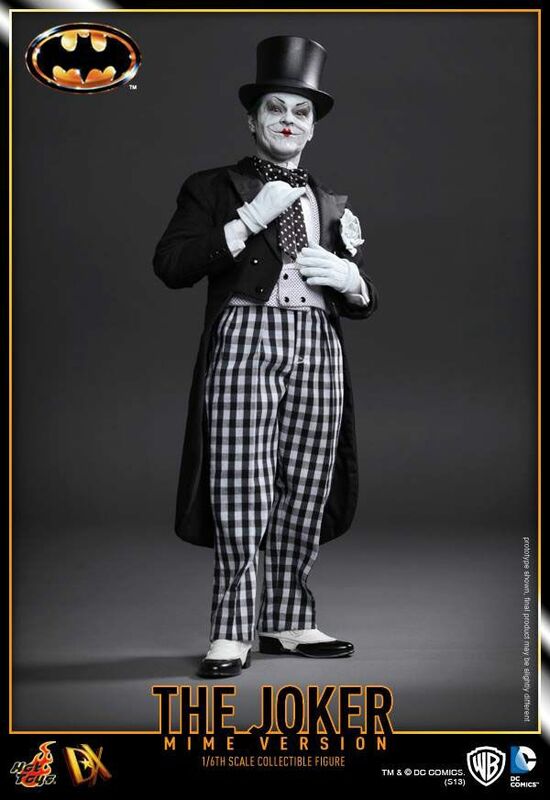 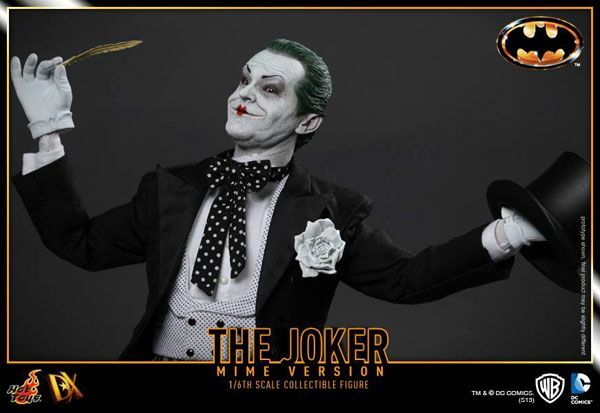 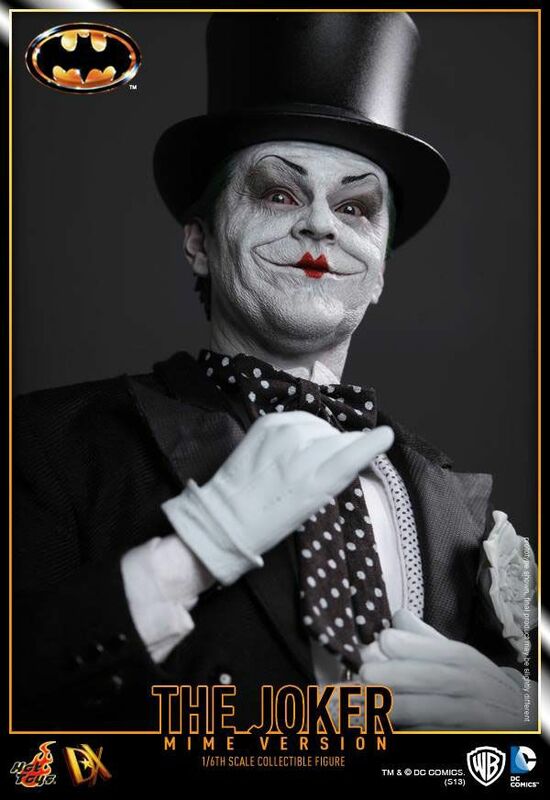 Hot Toys announced yesterday that a new Jack Nicholson Joker 12" figure is on the way... 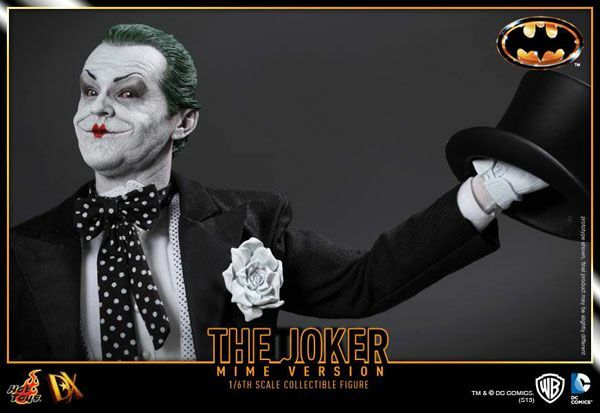 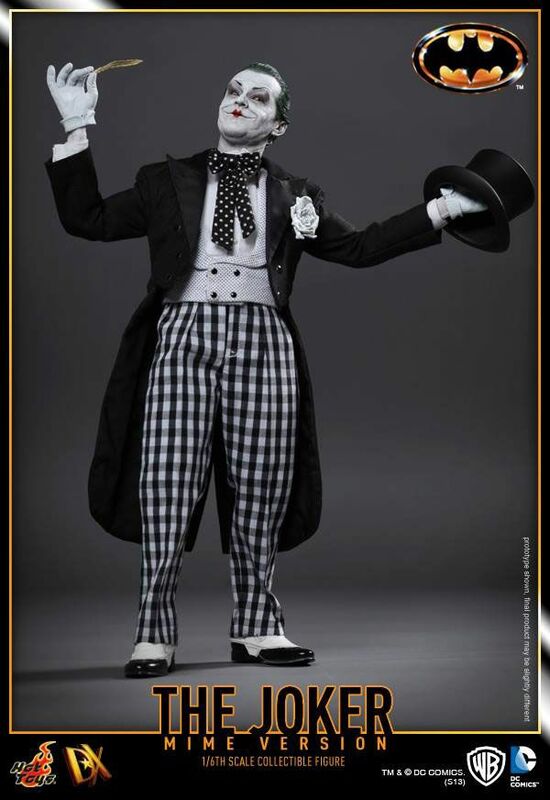 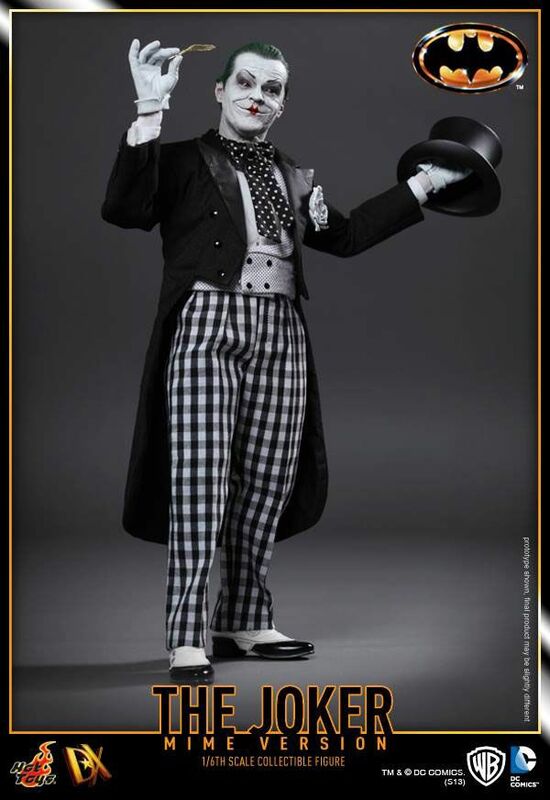 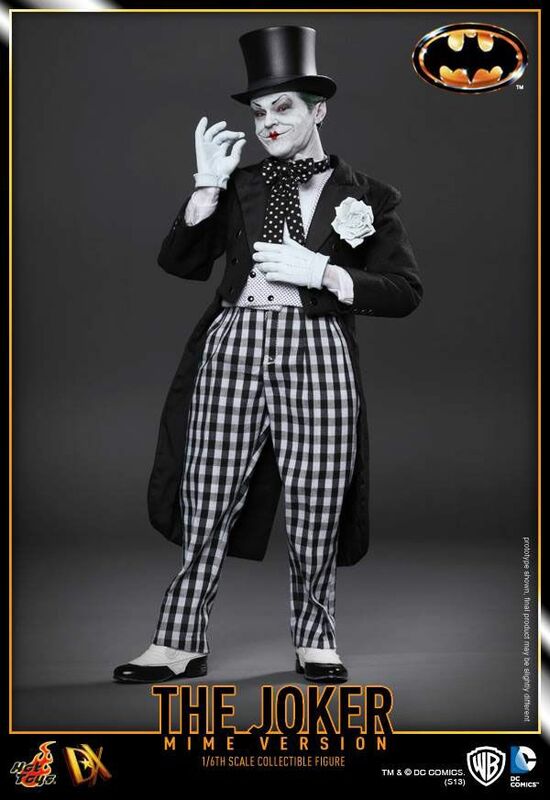 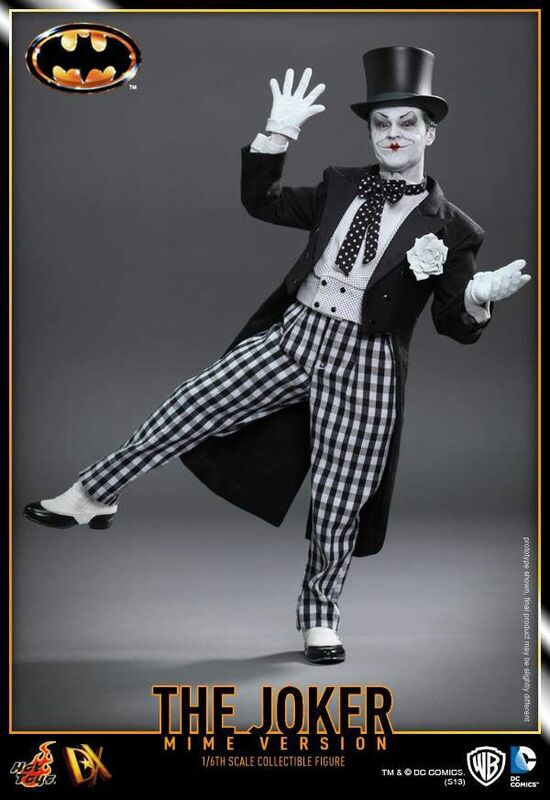 This time recreating his "Mime" look from the confrontation outside of Gotham City Hall! 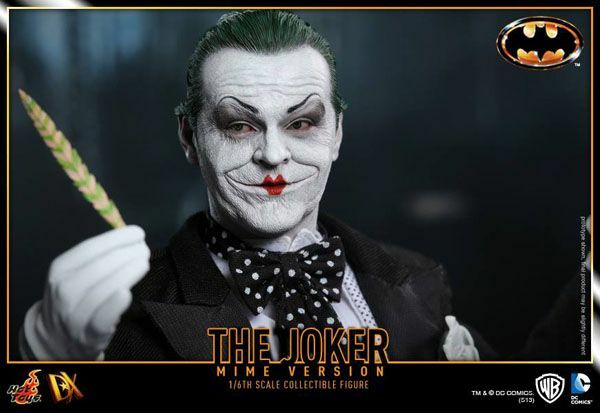 The figure is available for preorder now with an MSRP of $229.99 and a release slated for December 2013 (though don't bank on that with Hot Toys penchant for missing projected shipping dates). 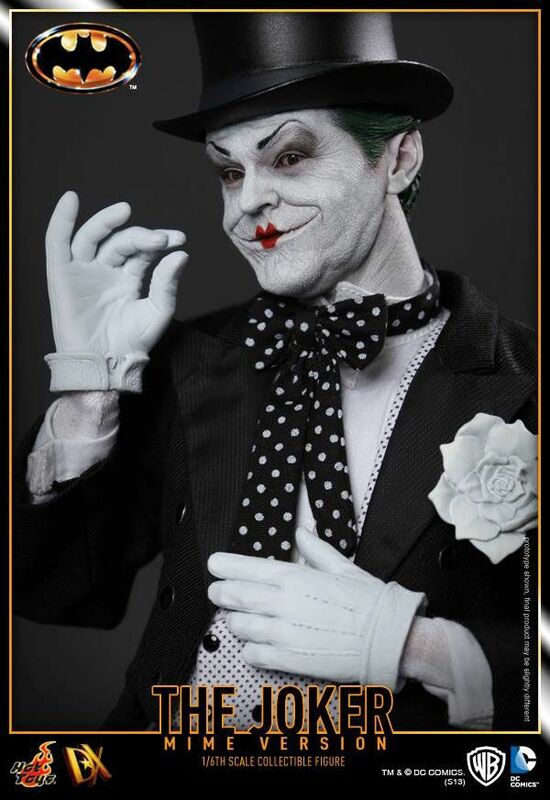 I've always had great experiences with Sideshow Collectibles... You can order it from them by clicking HERE.